NURD is created with the ultimate goal to empower women to live an active lifestyle while upholding cultural beliefs. We know too well that covering up while practicing sport is a challenge. 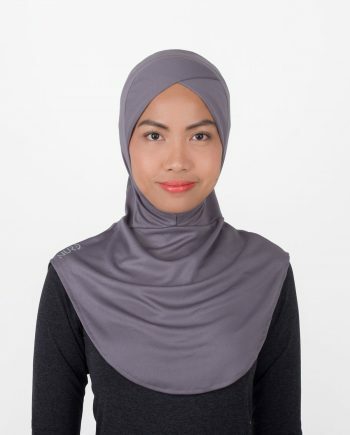 Sport hijabis, who especially live in the tropical climate region, are held back because of hijab’s excessive fabric and endurance of heat. NURD believes everyone deserves to play sports without any restriction. Our purpose is to offer women performance-hijab wear that is breathable, dry-wicking, comfortable and trendy (of course looks are important!). 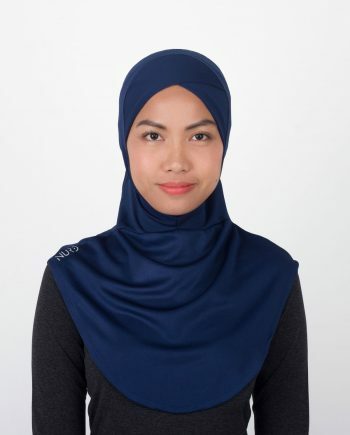 Whether it is for yoga, jogging, hiking, football or any other rigorous sport, our sports hijab can adapt, give comfort, performance and style to your everyday sports activities. Jgn risau sis, akan ada pelbagai pilihan dan harga yang berpatutan.. so stay tuned!